Hello! Are you ready for some Piggy Power? 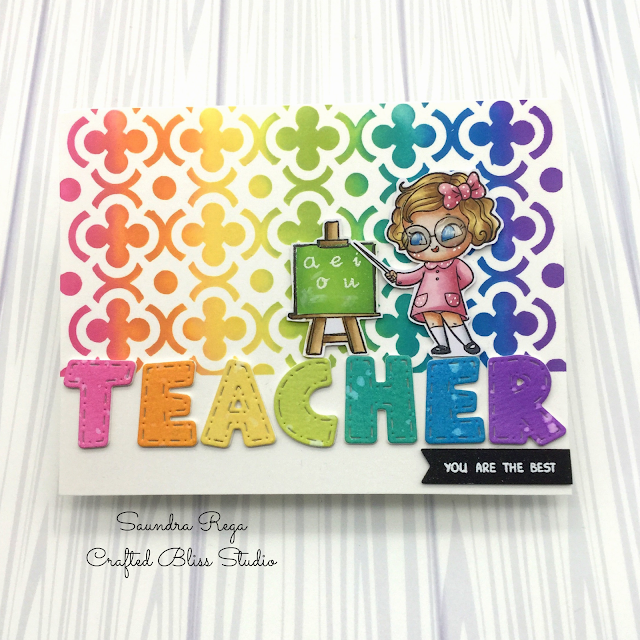 Today I am sharing a card that features a little super hero piggy! This cute little pig is from Craftin Desert Divas Caped Crusaders stamps. I thought it would be fun to pair my super hero with a night sky and cityscape. I had a lot of fun ink blending the background with my Distress Oxide Inks. To create the look I used Broken China, Faded Jeans, Seedless Preserves, and Black Soot. I added a little Fossilized Amber and Spiced Marmalade to the moon. 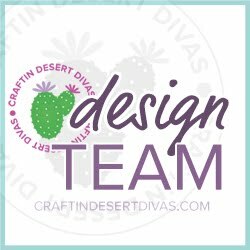 I used Craftin Desert Divas Building Dies and cut my city all in black. I wanted glowing windows so I took a piece of vellum and colored it with some Copic markers then put it behind my die cuts. I sponged a little bit of white chalk ink onto the buildings just so they wouldn't look too flat. My little super piggy was colored with Copic markers and popped him up in the sky. For a final touch I added a few sequins.